Is it just me or has it been a long two weeks? I feel like the Penguins have not played in a month. Behind the bench, things have been given a good shake up as Head Coach Mike Sullivan experiments with different line combinations and defensive pairings to achieve the best end result. As week 5 approaches, as well as the dawning of the holiday season, let us all take a moment to give thanks and remember how fortunate we are to have such an amazing group of guys to call our own. 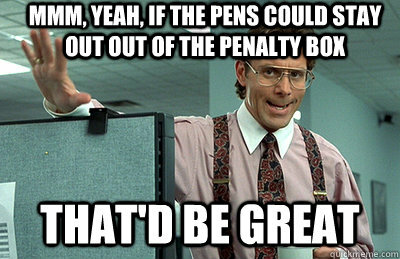 Let us also be thankful that the Pens are in far better shape than they were this time last year. It has been a stressful 14-day period to say the least and we are all in need of a mental break at this point. 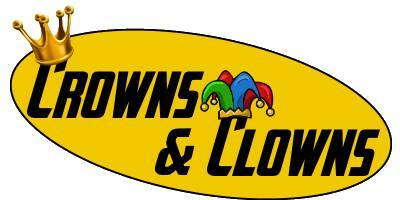 So have a seat, grab a beverage, and take a look at a new set of Crowns and Clowns. Election season has come and gone (#BlessUp). No matter what side of the political line you fall on, no other "candidate" made more of a splash than our own Phil Kessel. Campaign graphics, T-shirts, and hash tags spreading the slogans "Make America Skate Again" and "Feel the Thrill" were a-plenty on social media. Support was so great that once the final numbers were counted, Phillip Joseph Kessel, Jr. pulled over 10,000 write-in votes. Everyone knew Kessel did not qualify due to his age, but in such a high tension election, it was nice to have something light hearted to bring us back down. 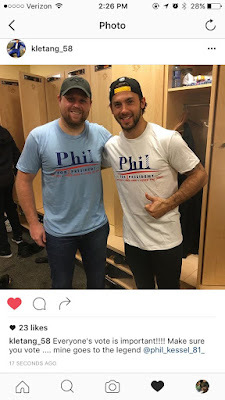 Phil Kessel may not be our new president-elect, but for the next two weeks, he is our King. All hail King Kessel! The month of November brings about more than the holiday spirit. It also bring about a campaign focusing on men's health issues. Mustache November or "Movember" as it is called allows athletes a new avenue in which to raise awareness for cancer. Bryan Rust is one of these athletes. His father is a prostate cancer survivor and he plays on a team with not one but two men who beat cancer (Olli Maatta and Phil Kessel). 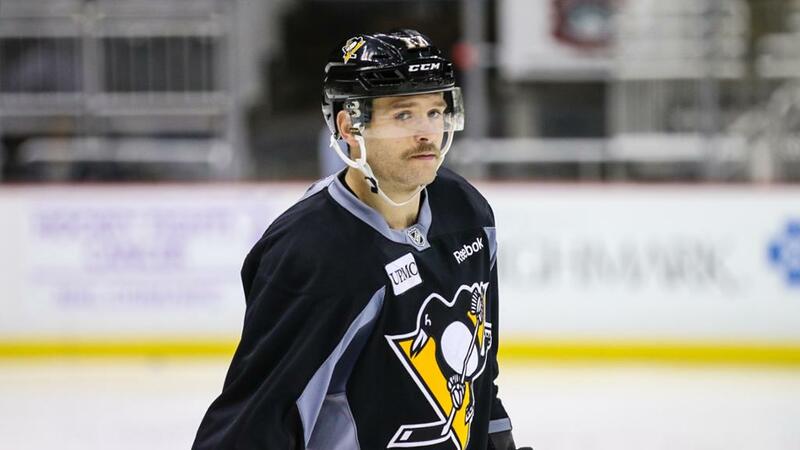 Fans have fallen in love with the "Rustache" and it seems to have boosted Rust's confidence as well. On 11/12 he debuted his own brand of root beer (Rusty's Old Fashioned Root Beer) at select grocery locations and later that night had his third career multi-point game against the Toronto Maple Leafs. 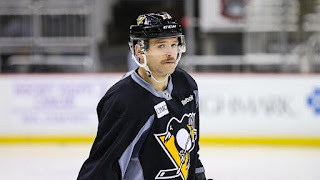 I am not one to say that the Rustache has magical powers, but after a shaky start to the season, it looks like Bryan Rust is back to his game again. The Penguins headed out west to face the teams in the Golden State. It was a momentous trip for Matt Cullen. The game against Anaheim on 11/2 would not be just any game and the eventual victory would not just be another "W". It would be one to remember. 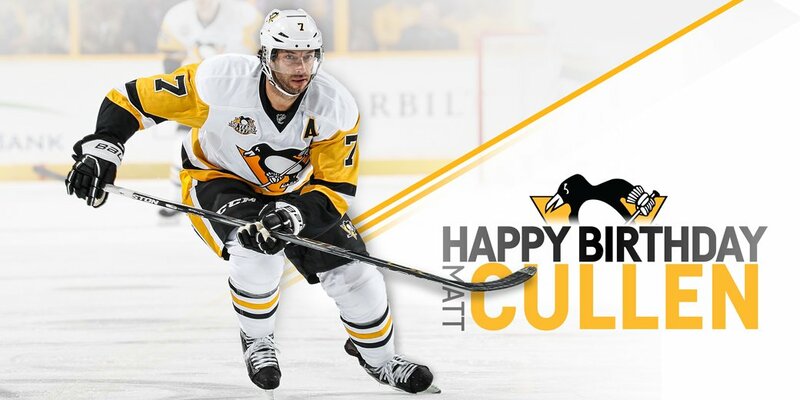 The game, in which Cullen scored a goal, fell on his 40th birthday. This makes Cullen one of only three other players still active in the NHL (Jaromir Jagr and Shane Doan are the others). The "Team Dad" and "Ageless Wonder" proudly sits as our honourable Duke. Circle this date on the calendar. It is a special one indeed. 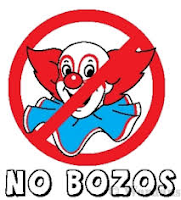 Due to the fact that everyone has (for the most part) played rather clean games as of late, there are NO BOZO'S to speak of for this instalment of C&C. No cheap hits. Not really any meaningful fights to talk about. It has been, pretty much, clean hockey. It is still early in the season so things won't be as chippy. Come December, when questions regarding trades and playoffs start swirling, things will begin to change. For now, the jingle bell hat will remain on the hat stand. It is no secret that the Penguins have had a bit of trouble when it comes to stick infractions. It seems like every game, at the worst times, someone takes a slashing, tripping, or hooking penalty. While it seems like it happens more frequently, the Penguins have only taken 9.27 penalty minutes (PIM's) per game over a 15-game span. That comes to about 139 PIM and puts them 18th in the league. That is no where near the worst. The Anaheim Ducks hold that number one spot with 228 PIM (14.25 per game over the same span). However no amount of push ups, sprints, or punishments seem to be helping. It's the same players, making the same mistakes and it doesn't seem things will be changing any time soon. Until they do, I hope the team can get used to hearing this: STAY OUT OF THE BAHX YOU GREAT BAFFOON!!!! Thankfully Letang did not sustain any injury other than a bruise to his pride. It makes it a little worse for him though because his goalie and best friend, Marc-Andre Fleury, was sitting right there laughing at him. It just goes to show, even those who skate for a living can be a bit of a klutz at times.